There are many ways in which you can create the game you always wanted and often you don't even need to know any programming language. Simply pick your favourite engine, use a framework and enjoy its intuitive controlls! Unity - Unity is used to create half of the world’s games and a greal deal of that is because of its editor. 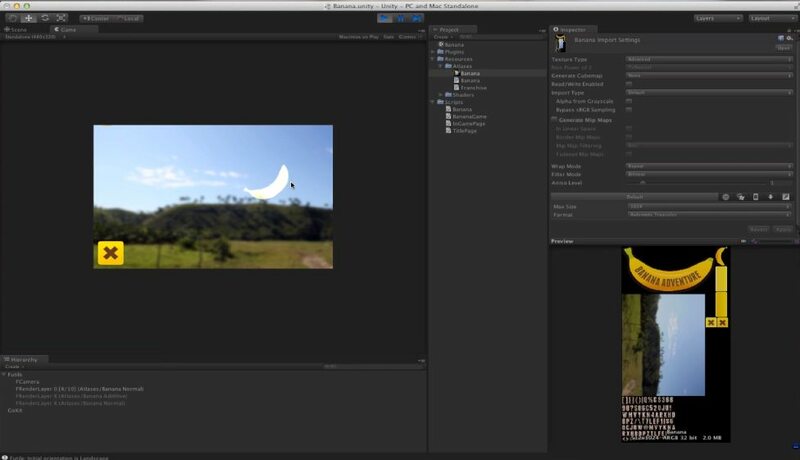 The Unity Editor features multiple tools that enable rapid editing and iteration in your development cycles, including Play mode for quick previews of your work in real-time. Also, with Unity you have more platform support than any other creation engine. You can reach the widest audience and feel confident that your IP is future-proof, no matter how the industry evolves, with 25+ platforms across mobile, desktop, console, TV, VR, AR and Web. HTML5 - HTML5 might be an absolute paradise for people who are used to coding websites in this language, since they don't need to switch to another platform when they want to make a game. HTML5 also provides mobile-friendly means to make fun and interactive games. It will feel especially great if you have already built Flash games in the past because this time the experience will be so much better. The best thing about HTML5 however, is that it is accessible right in browser and often you can create games without even downloading any program on your computer. When you are working with HTML 5 there are quite few frameworks/engines you can use to develop your game without the knowledge of programming. Let's mention the three most popular ones and if you want to see the full list of all available frameworks, see this list. 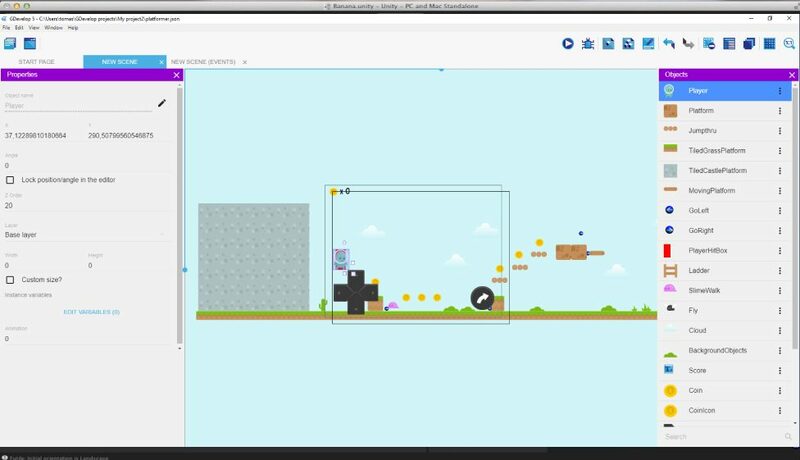 Construct 3 - Construct 3 is a powerful ground breaking HTML5 game creator designed specifically for 2D games. It allows anyone to build games — no coding required! Also you don't have to download anything and you can create games right in your browser even if you are offline! GDevelop - GDevelop is an open-source, cross-platform game creator designed to be used by everyone - no programming skills required. What makes GDevelop unique and so easy to use are the events. Events are very helpful in terms of expressing the logic of your game, without having to learn any programming language. The downside is that you have to download it to your computer. Unity frameworks are more focused on 2D creation, below, you can see some tips for the most popular ones. Sadly most of all Unity frameworks are not free. 2D Toolkit - 2D Toolkit allows for different sizes of atlas from 1x, 2x, or 4x which can be changed depending on platform resolution. Allows creating atlases and set up the animation quickly in 2D Toolkit’s editor. You also don't need to pay extra to get access to the source code. ex2D - The atlas font editor that comes with ex2D is fantastic and makes it very easy to manage and modify the fonts in your project. Key features: Support fonts export from BMfont and Hiero. Multiple fonts can be put together in one big texture atlas to save draw calls. Fonts can also be put together with other texture sprite to save draw calls. Manage fonts easily in the atlas editor. Futile - Futile is designed to be used without an editor, so it's great for those who find Unity impeding their ability to do 2d game development. Futile is open sourced under the MIT license.